In America, one can hardly turn on the television or pick up a newspaper without reading about the hot button issue of health care reform. Why such emotion? Why are, seemingly, rational people so intransigent and unwilling to budge from their positions? Could lobbyists have anything to do with this? 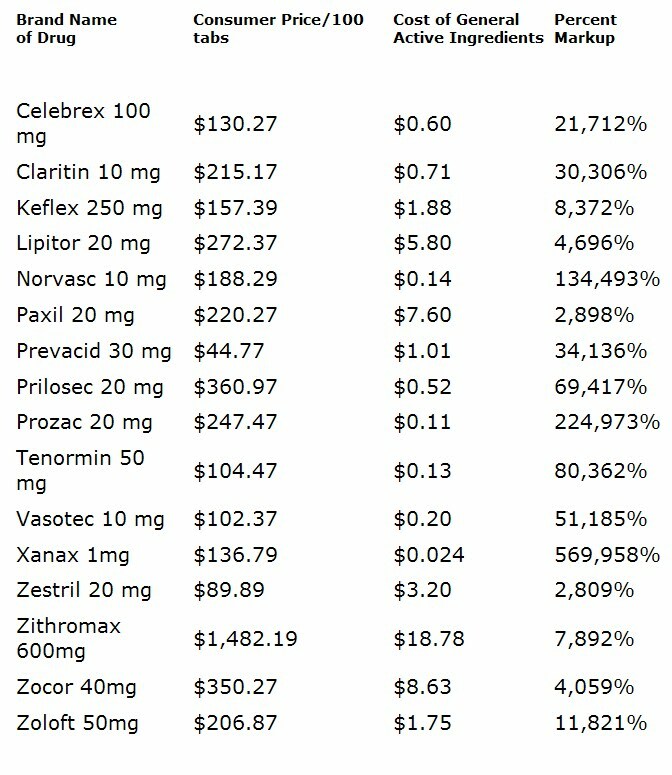 According to OpenSecrets.org, there are 3093 lobbyists in the health field and Big Pharma now spends approximately $1.2 million daily to persuade Congress to act according to their script. An investigation conducted by Medical Verdicts & Law Weekly found that 30 key lawmakers are involved in health legislation totaling $11 million in health investments. Three of every four major health firms have at least one lobbyist who worked for a congressman. Startlingly, nine lobbyists employed by Big Pharma are former congressional staffers who are still well-connected to Capitol Hill. The conflicts of interest are everywhere. Judd Gregg (R-NH), the Obama nominee for Commerce Secretary, who withdrew because of opposition to the Administration's agenda, is a senior member of the Health Committee. He revealed that he has $254,000-$560,000 in health stocks." Another case included in our study states, “TAP [Taketa-Abbott Pharmaceutical] Pharmaceutical Products Inc. -- $875,000,000 under the False Claims Act.” TAP agreed to pay $875 million to resolve criminal charges and civil liabilities in connection with its fraudulent drug pricing and marketing conduct regarding the drug Lupron, according to a press release from the Department of Justice. Lupron is used by male cancer patients to suppress the production of testosterone. Another drug worked as well, so to make Lupron the drug of choice for this condition, TAP played dirty by giving kickbacks to physicians prescribing the drug, thus ensuring its ridiculously high price would be maintained. Even though criminal indictments were filed against TAP Pharmaceutical officials, Lupron’s price remains overly inflated.